A broken road gets repaired for the Captain’s visit to martyr village. Home News National A broken road gets repaired for the Captain’s visit to martyr village. As not any minister reached on the cremation of Shaheed Paramjit singh in Taran Taaran district of Punjab. The chief minister of Punjab captain Amarinder singh is going to visit Shaheed’s village on Sunday afternoon. The minister will meet the Martyr’s family and hope will do some announcement for the family. Proper arrangements has done for the minister the tents, carpets, chairs were made available for his visit in the village and the helicopter on which he will land on the village. The surprise is that the main road that leads to the village is getting repaired specially for the chief minister’s visit. the road has not repaired from around the last 5 years. 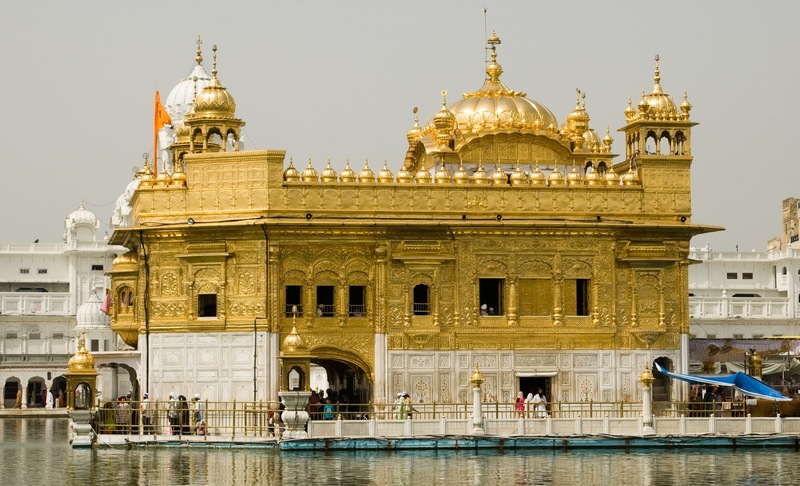 Captain Amrinder singh is going for the two day tour and will go to The golden temple Amritsar on Monday morning and the SGPC will honour the minister.We have been informed he will visit the Golden Temple between 8-9 am,” said SGPC chief secretary Harcharn Singh.